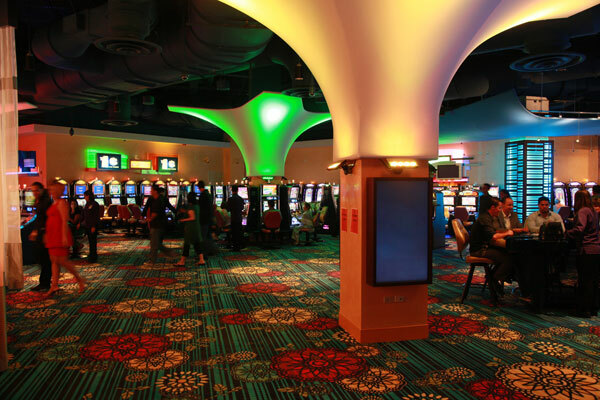 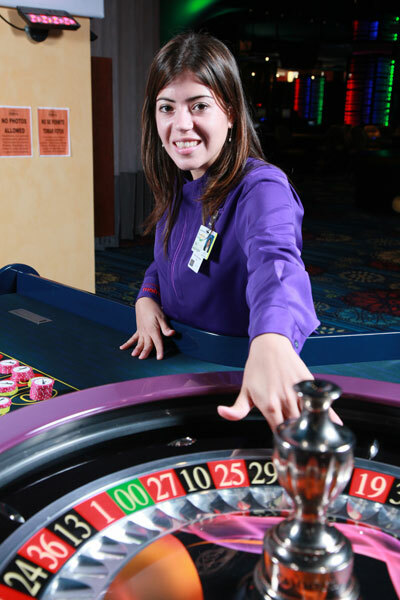 Come to Casino Metro and escape to San Juan’s best bet. 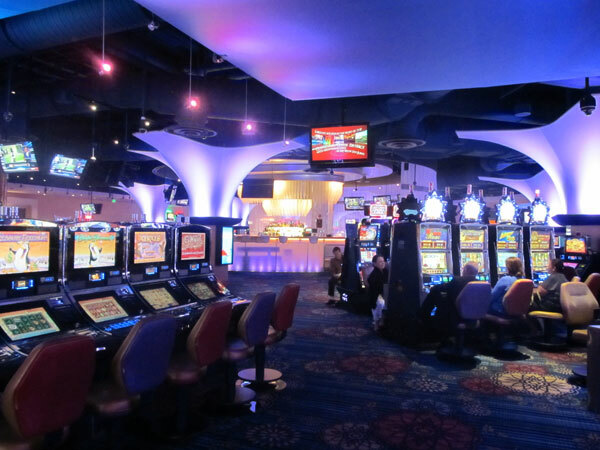 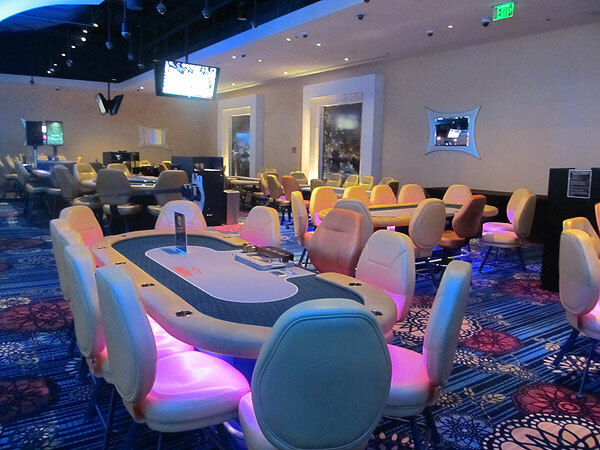 Experience some of San Juan’s best games such as Blackjack, Roulette, Mini-Baccarat, Ultimate Texas Hold’em Poker, Texas Hold’em Poker and Craps. 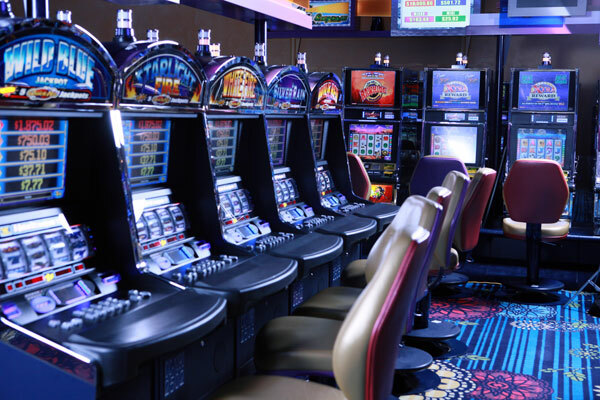 If slots are what you crave, take your pick from over 400 of San Juan’s latest and greatest, multidenominational games. 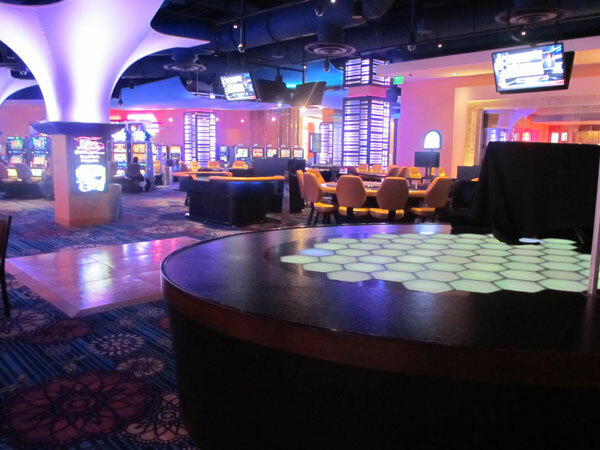 Sit back and enjoy complimentary snacks and beverages while you play.